Remakes and reboots are common place in Hollywood. Studios love them because they are largely safe. While an original idea is risky, a remake gives you instant name recognition and a pre-existing audience. At least that is the thinking. 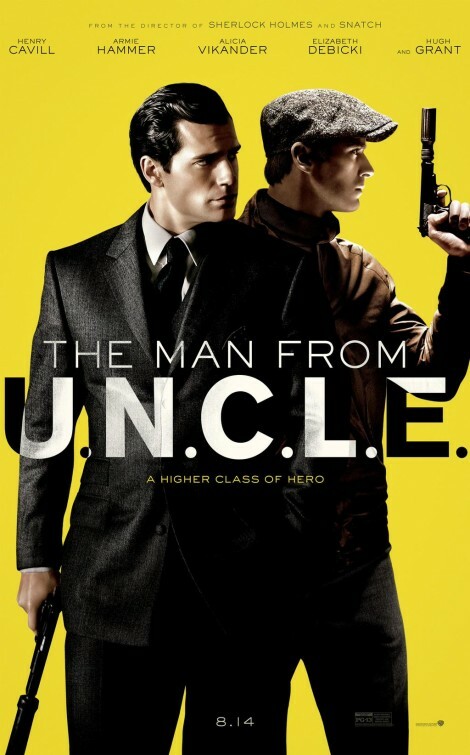 But Guy Ritchie’s latest film, The Man from U.N.C.L.E., is a remake of a television series that ran from 1964-1968, half a century ago, that carries zero cultural cache with the target demographic for this spy actioner, which begs the question: why? 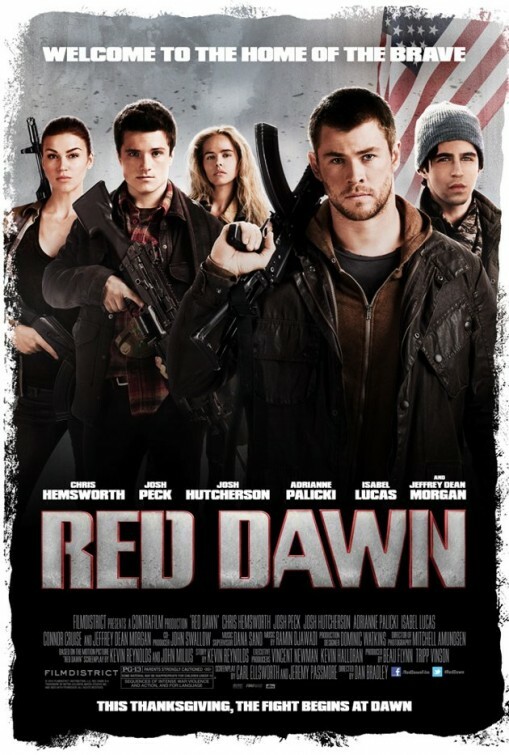 A remake of the 1984 Patrick Swayze movie, Red Dawn tells the story of a group of high schoolers who, under the guidance of a young marine recently returned from Iraq played by Chris Hemsworth, become guerrilla soldiers when their home town is overrun by a North Korean invading force. Taking on the mascot of their high school, the Wolverines become Spokane, Washington’s version of the Vietcong, terrorising the occupying forces with their superior knowledge of the local terrain, and giving hope to an imprisoned people. If you want to enjoy Red Dawn it is important that you leave your brain at the door, because if you let yourself think about it even for a second the whole premise unravels. Whether it is little questions like how is it that the Wolverines seem to be able to move in and out of the town with such ease, or bigger ones like how can a well-drilled North Korean invading force be so easily and consistently out-skilled and out-strategised by a group of high schoolers after only a couple of weeks (the time periods are intentionally kept vague) of basic training from an early-career marine, the film just doesn’t stand up to logic. It’s pretty ludicrous stuff. In the 1984 original, it was the Soviets who were invading, and despite the premise being the same, Cold War anxiety made the whole thing a bit more acceptable. This time around it is the North Koreans. I always find it a bit awkward when a non-historically based film speculates about a war between two actual countries. 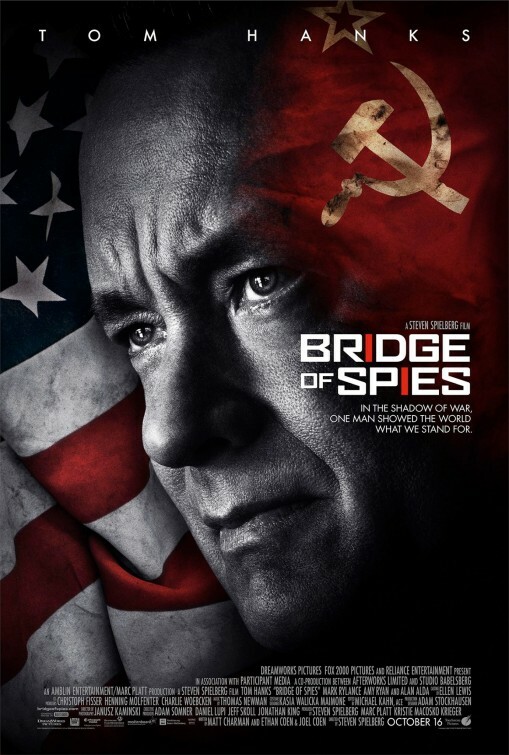 Most films of this kind will give the enemy a fictional name or leave them anonymous while subtly or unsubtly alluding to a real life country. But in this case the studio has obviously figured that they weren’t going to damage the film’s international box office potential by getting North Korea offside. Interestingly, the film had to be re-edited with certain scenes reshot, as the invading force was originally identified as Chinese. Obviously China was too big a potential market to alienate. Directed by Dan Bradley, a stuntman, it heavily favours action over psychological insight. Only for the briefest of moments is attention given to the thought that a teenager might be psychologically conflicted by being required to take another person’s life. For Australian readers who will understand the reference, Red Dawn is Tomorrow When the War Began done American style. It’s the same concept but with a much higher ammunition and explosives budget.